Choir + Orchestra students traveling to Vancouver: 280 Brown Bear car wash tickets are available to check out. Each ticket for a Beary Clean wash sells for $8, of that amount $6 is credited to your student account. You can use this money to help pay for the balance of the BC trip. Order forms are in the class rooms. Complete and return to the band room mailbox. Orders are filled on a first come, first served basis. Email the Jill with questions. New Sponsor: Thank you to our new sponsor Seattle Premier Oral Surgery. 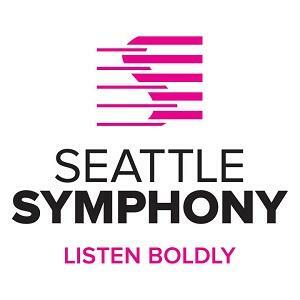 Side By Side Seattle Symphony Concert: Join the Seattle Symphony and Ballard High School Chamber Orchestra, Friday March 1st at 7:30pm, for an all-Scandinavian program, in the BHS Gymnasium. Click HERE for information. Chaperones Needed: Complete online Volunteer Application as soon as possible. Pacific Lutheran University Choral Invitational: Advanced Chorale and Concert Choir are attending the Pacific Lutheran University Choral Invitational on March 8th. We will meet at BHS 6:30 am and return around 3:30pm. We still need one chaperone more to ride the bus. 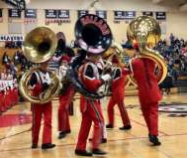 Elliott Bay Choir Festival: Treble Choir, Advanced Chorale and Concert Choir are participating in this festival at Roosevelt High School on March 26th. At this time we still need all 8 slots filled for chaperones. Please consider helping. Vancouver Trip: Advanced Chorale and Concert Choir trip fees are due. The trip, on May 24th-26th still needs one (1) male chaperone. The fee for chaperones is $320. Please pay HERE. Join the Seattle Symphony and Ballard High School Chamber Orchestra, Friday March 1st for an all-Scandinavian program, in the BHS Gymnasium. Parents are needed to help at the event. 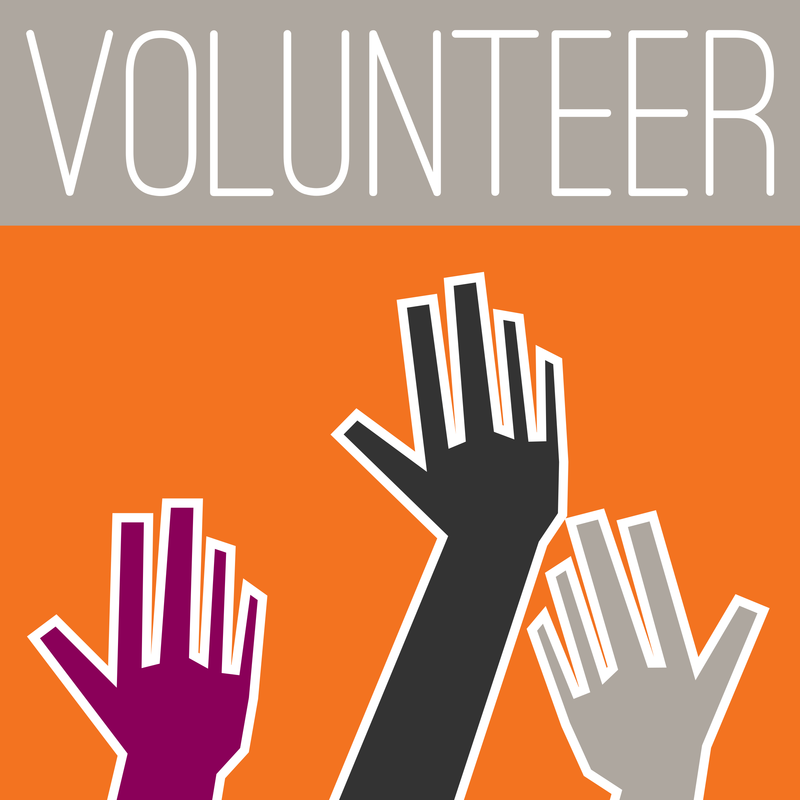 Please sign up to volunteer. Share your BPA media with us. Contact our Social Media Administrator or upload BPA photos HERE .